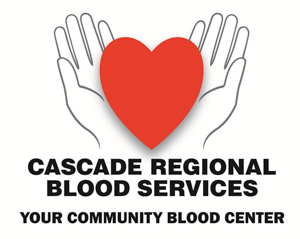 Cascade Regional Blood Services has been dedicated to supplying lifesaving transfusions and therapeutic procedures to patients in South King and Pierce Counties for over 70 years, and is the sole provider of blood products to MultiCare Health System. As a unique health care provider, CRBS collects, tests, and distributes blood products to area hospitals every day. 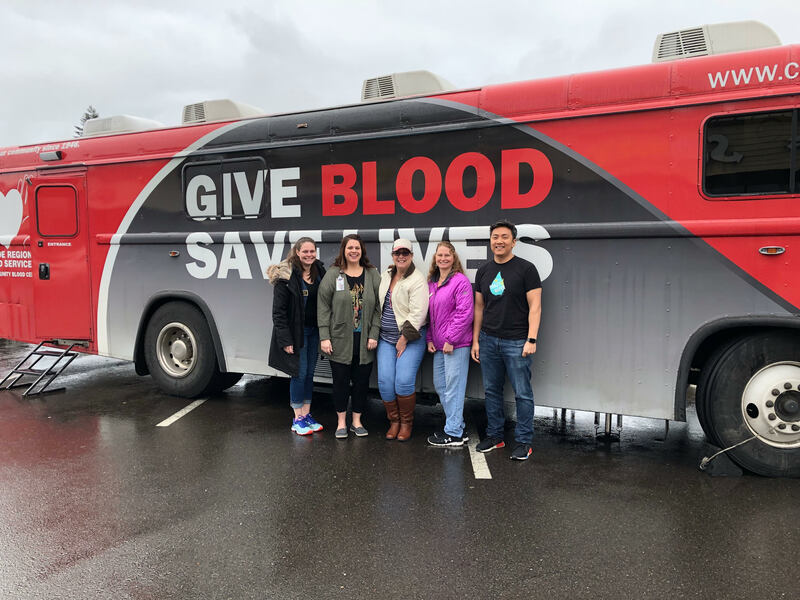 Our mission of providing a constant, safe, cost-effective supply of blood, blood components, and other related services to the communities has not changed in over seven decades. Every two seconds someone in the United States needs a blood transfusion; 32,000 pints are used on a daily basis. Although there has been great medical advancements; blood cannot be manufactured; it can only come from generous donors. CRBS has three donor centers located in Federal Way, Puyallup, and Tacoma, three self-contained, custom ‘bloodmobiles’ that set up at schools, businesses, places of worship, and community events to conduct blood drives, and another three vehicles which transport the medical equipment and set up donation centers in a variety of in-door spaces. With over 1,000 blood drives a year our teams are always on the move. Our specially trained Registered Nurses (RNs) provide lifesaving complex therapeutic procedures in local hospitals to patients in need and are recognized as premier specialists in the therapeutic application of apheresis. However, what separates CRBS from other blood centers is the personal attention that our exceptional staff gives to each patient, as our many recipients can attest to. Your generous donation can save up to three lives and change countless more. * Not all blood services are non-profit but CRBS is! * All the blood donations they receive stay local and serve our community! Would you like for your business to be considered for Blue Review? We’re looking forward to talking with you about Blue Review. Our Chamber Ambassadors will reach out to you. Please fill out this form and let us know a little more about you.